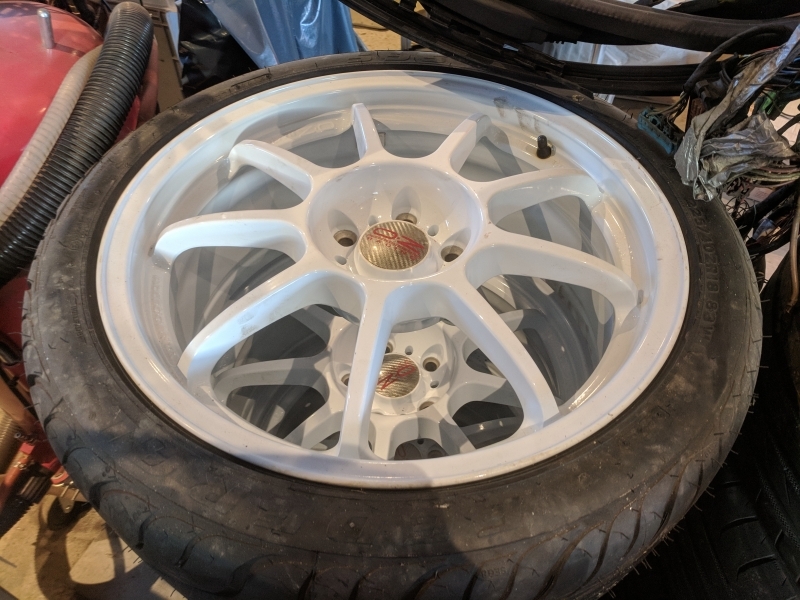 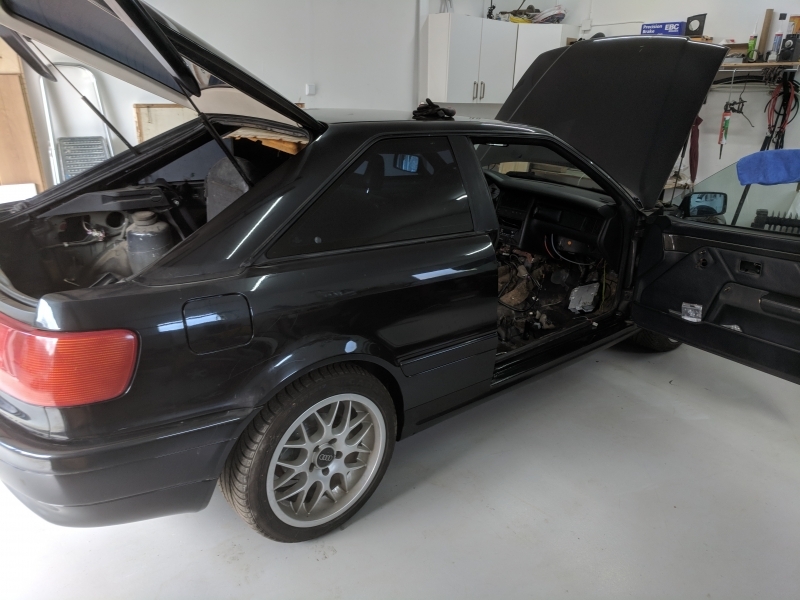 Time to present my second project – The ’91 Audi S2 Coupe! 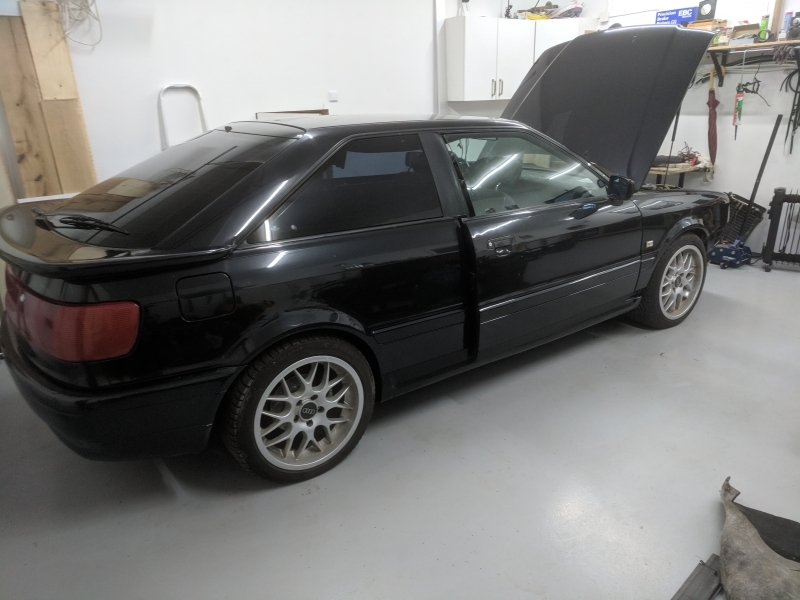 This car has been a long time dream for me. 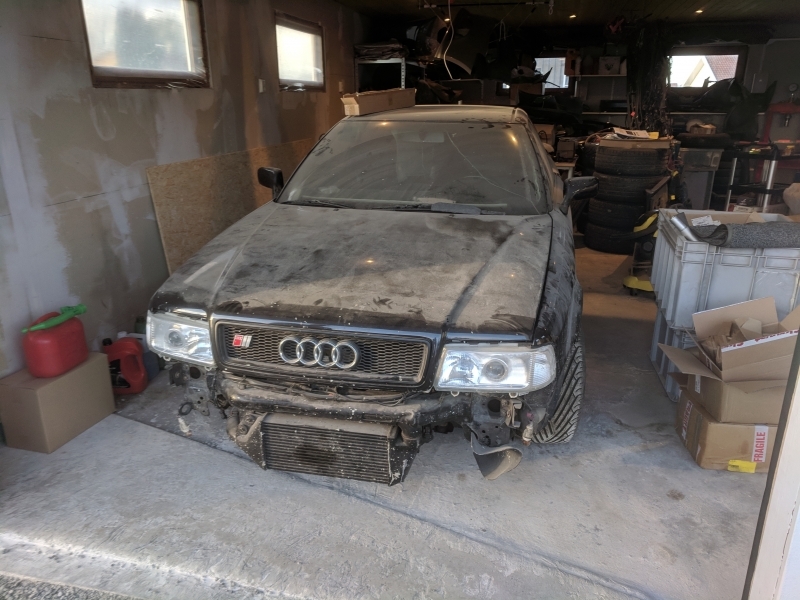 It has a very nice chassis and the perfect engine; Audis inline 5 turbo engine! 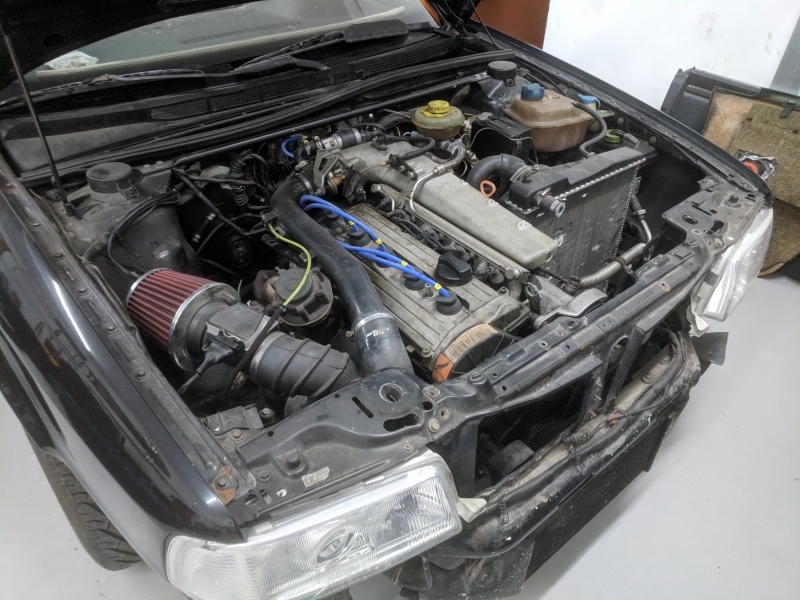 I’m not sure whether any other engine sounds as good as the inline 5, 2.2 turbo engine fitted to the S2 (among other Audis of the same time period). 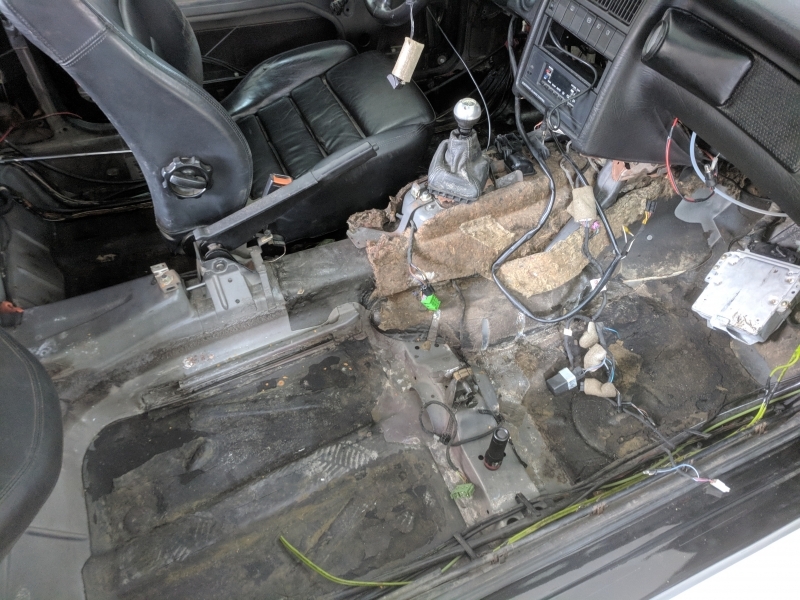 The car needs a lot of work. 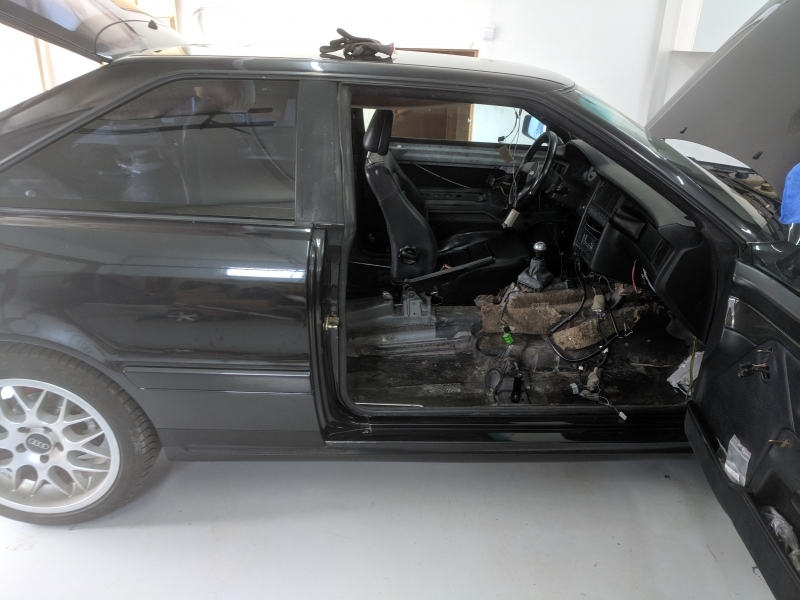 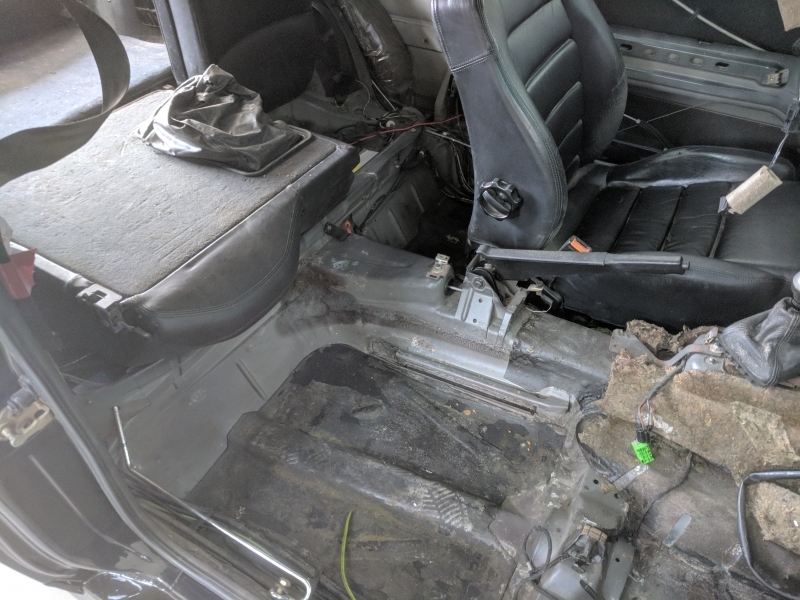 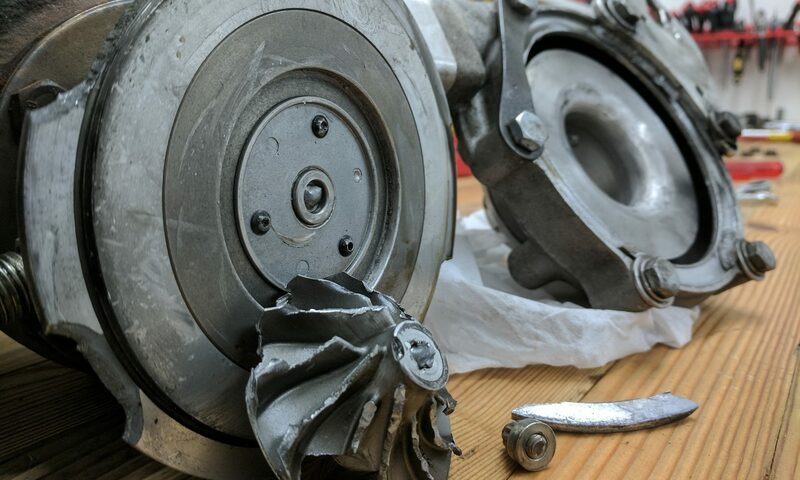 All the interior is stripped, the engine needs a good service and the exhaust has seen better days… The exterior is actually quite good, no surface rust, but it needs a good buffing to make it shine. 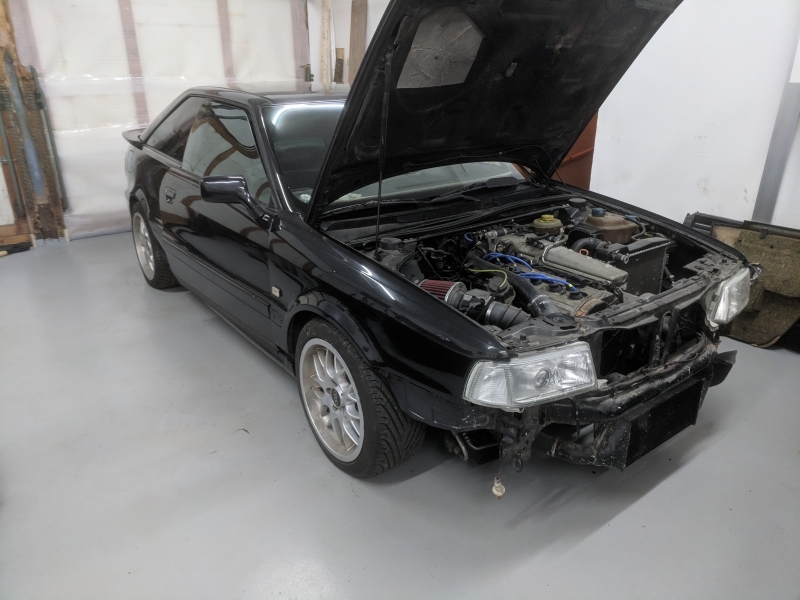 It is mostly original, but it did come with an RS2 front bumper.